Can Throwing a Tantrum Help Save Us From Climate Change? 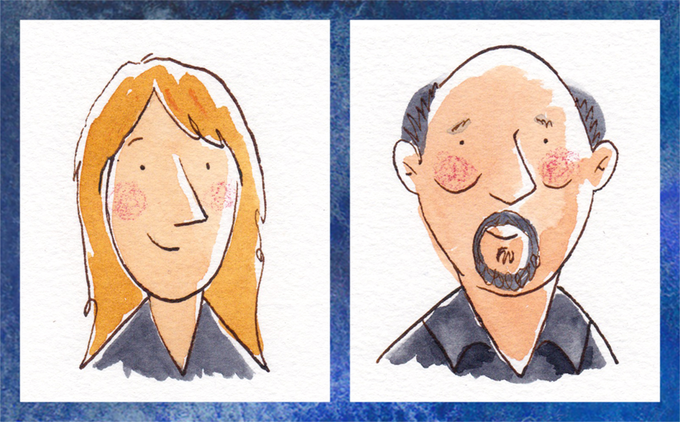 Climate scientist Michael E. Mann and children’s book author Megan Herbert want kids (and maybe also adults) to learn that their voices can and must be heard. Sometimes truly effective change starts when a polar bear knocks at your door and asks for a place to live. 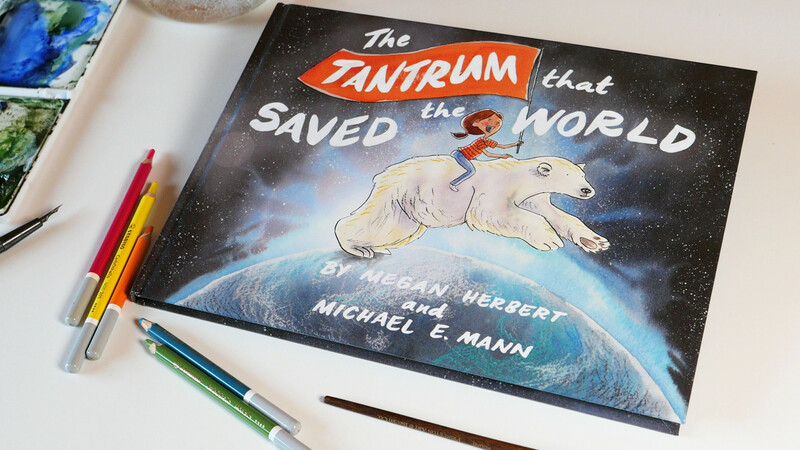 Well, maybe those exact circumstances aren’t too common, but they do kick off a marvelous new kids’ book, The Tantrum That Saved the World, by writer/artist Megan Herbert and climate scientist Michael E. Mann. 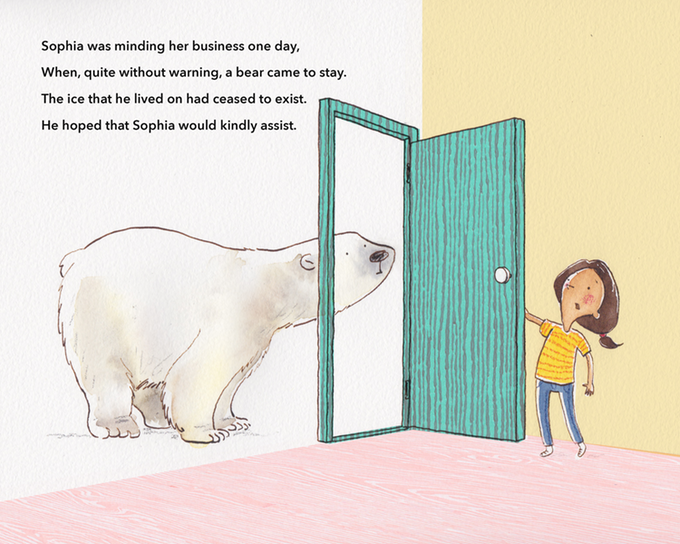 The book opens when a young girl named Sophia meets a desperate polar bear whose Arctic home has melted away, leaving him with no place else to go. 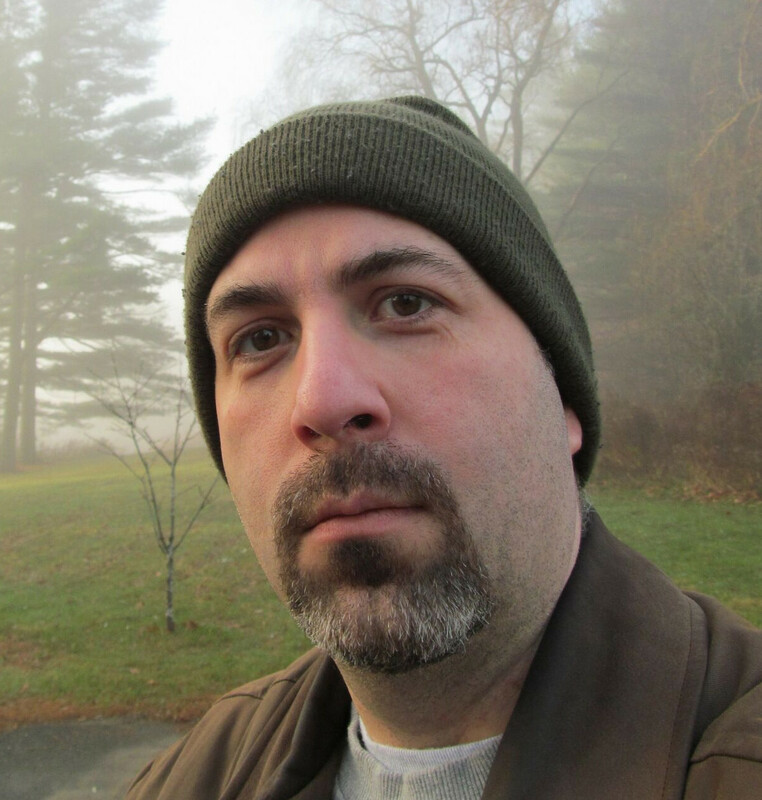 It turns out the polar bear is not alone. Soon he and Sophia are joined by other climate refugees: farmers whose land has flooded; fishermen whose nets have come up empty; and a flamingo, sea turtle and Bengal tiger that have fled various climate-threatened habitats. Sophia sets out to help these lost souls, only to be met with resistance and dismissal by her local government officials. “Someone must help them. Why not you,” Sophia asks. “We see you’re upset, but we’ve got things to do,” comes the backhanded reply. Sophia feels momentarily helpless and frustrated at this inaction — common emotions among people who care about environmental issues. That’s something the authors say they needed to tap into. Ultimately, though, the book isn’t about feeling helpless. It’s about overcoming that. Sophia gets motivated, raises her voice, organizes, and throws a tantrum that, well, helps create change and save the world (the title’s a bit of a spoiler). The Tantrum That Saved the World is available now in e-book form from World Saving Books. A carbon-neutral printed version will ship beginning in March.